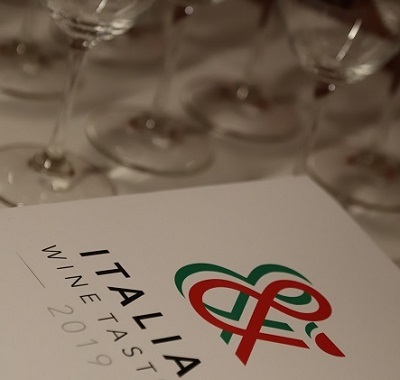 2019 L&S Annual Italian Tasting – Salute! Last week we hosted our 4th annual pure Italian Tasting which has become one of the highlights of our year. A showcase of our incredible Italian selection which grows every year, presented by the wonderful people who make the wines. Whilst on holiday in Northern Italy this August, I had the pleasure of visiting our Franciacorta producer, Corteaura. 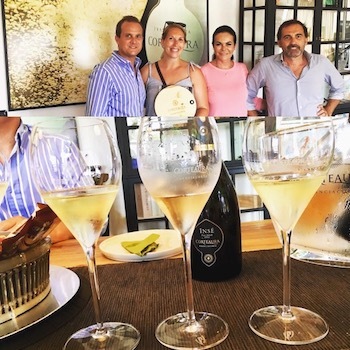 We were treated to a in-depth guided tour by Federico, the estate owner, who explained how he had jumped ship from the accounting world to immerse himself in the world of sparkling wine.